GiveNOLA returns on May 7, 2019! Now in it's 6th year, GiveNOLA Day is a 24-hour event hosted by the Greater New Orleans Foundation to inspire people to give generously to nonprofits making our region stronger, creating a thriving community for all. GiveNOLA Day is coming up fast! Don't forget to add it to your calendar. Stay in touch with the Greater New Orleans Foundation by following us on Facebook, Instagram and Twitter #giveNOLAday. Interested in sponsoring GiveNOLA Day 2019? Please contact Corporate & Foundation Partnerships Officer Jilla Tombar at jilla@gnof.org.  The Greater New Orleans Foundation is the philanthropic institution dedicated to driving positive impact through philanthropy, leadership, and action in the Greater New Orleans Region.